Last weekend I made cioppino for friends, and other than authentic San Francisco sour dough bread, I can’t think of a better accompaniment to the seafood stew. 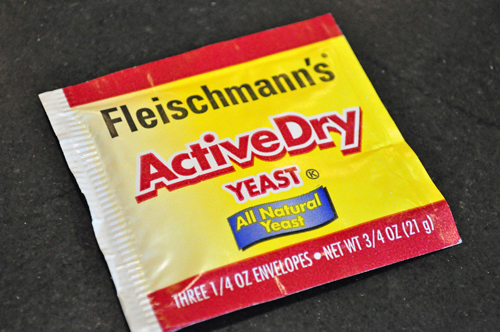 This is a classic bread making technique that starts with yeast… …that you pour into the bowl of your mixer along with warm water and sugar to feed the yeast. Let it sit for a couple of minutes (you’ll know it’s ready to proceed when it starts bubbling)… …then start adding the flour, a little at a time, taking care not to make the dough too dry. 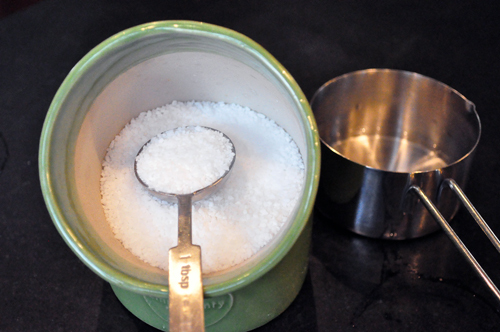 Dissolve the salt in warm water and add that to the mix, then let the dough hook start doing it’s work. When the dough finally comes together and seems smooth and elastic… …take it out of the mixing bowl and begin to fold it over onto itself a few times, finally tucking the edges under to form a smooth ball. 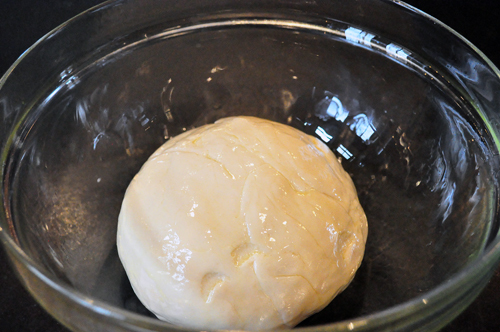 Put the dough into an oiled bowl and cover the dough with oil as well so a skin doesn’t form… …and let in rise in a warm place until doubled in size. (Note: don’t do what I did…I wanted to take the chill out of the oven, so turned it on meaning to turn it off in 30 seconds, but left the room, worked out for an hour, and came back to find my hard as a rock dough ball baked into a brick with the plastic wrap melted all over it and the glass bowl.) Oil a sheet pan and sprinkle cornmeal over it, then roll or stretch the dough out to about 1/2 inch thickness to cover the pan, then press dimples into the dough with your fingertips. Add the toppings and cover with plastic wrap to let it rise slightly again, then bake. Because I spread my dough out to cover the entire sheet pan, it was a bit thin and seemed a little more like a doughy pizza crust. If you want it “breadier”, then leave it thicker before baking. 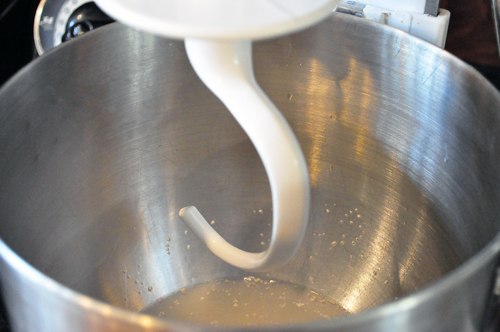 Combine yeast and water in the bowl of a stand mixer; stir in sugar and let stand a few minutes until it starts to bubble. 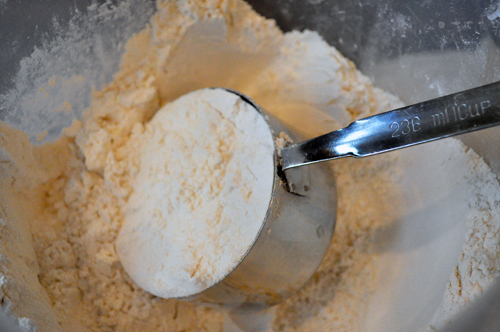 With the dough hook, begin mixing together and adding flour slowly until it begins to come together. Dissolve salt in warm water and add to the dough, along with the extra virgin olive oil. Add a bit more flour if needed until the dough comes away from the sides. Turn the speed to medium and let dough mix for about 10 minutes, until it's smooth and elastic. 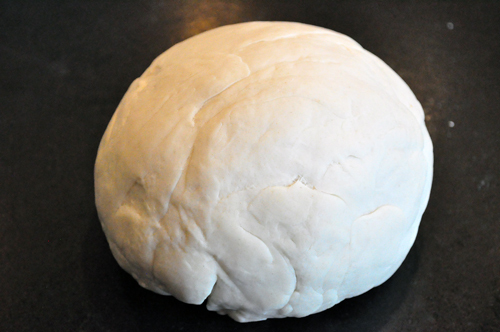 Remove dough from the bowl and fold over itself a few times before gathering into a ball and tucking the edges underneath. 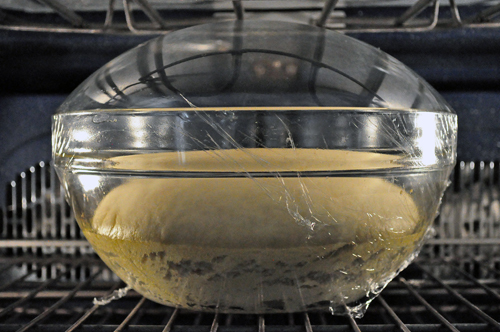 Place in an oiled bowl and run surface of the dough with oil to prevent a skin from forming. Cover with plastic wrap and let rise in a warm (not hot) place until doubled in size, about 45 minutes. Spread or roll dough out onto a baking sheet that has been oiled and sprinkled with cornmeal. 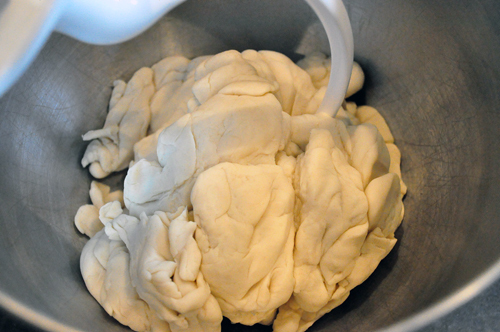 Press your fingers into the dough to form dimples and brush the surface with oil. Add garlic, thyme, cheese, salt and pepper, then cover with plastic wrap and let rise slightly before baking at 400 degrees, on the bottom rack of the oven, until golden brown (about 15-20 minutes). Lovely bread. Roasted garlic, parm and thyme looks absolutely mouthwatering. I adore bread. I’ll give this a try with my bread machine. Heidi, I don’t profess to be a trained baker, so am not 100% sure on the ratios. But usually I start by substituting 1/3 to 1/2 of the flour with whole wheat and working up from there to make sure the consistency still works. Let me know if you try it! 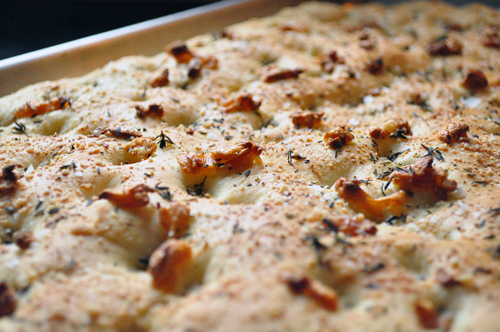 I love focaccia but have never as yet attempted to make it. 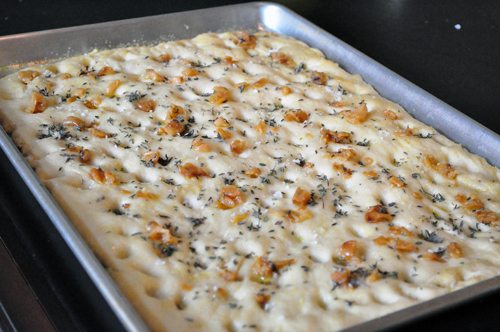 I make my own pasta and pizza dough … so why not focaccia? Thanks for this post, I think you have just convinced me that it is not too hard to make. It looks simply delicious! I just made garlic rosemary focaccia for the first time a few weeks ago. It is now one of my favorite breads! Love the idea of adding the cheese on it like you noted in your recipe. I’ll have to try that next time! 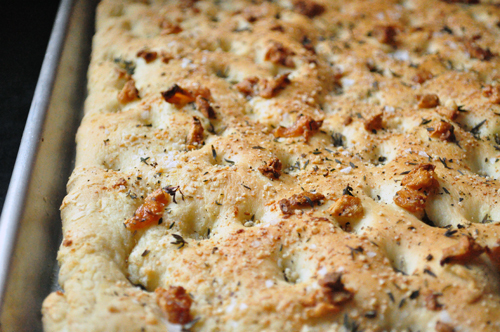 Focaccia bread is an Italian flat bread enhanced with herbs, cheese, sun-dried tomatoes, and/or olives. It makes a nice appetizer and can be used to make sandwiches. It starts with a very basic dough that can be used for a pizza crust, but, after a slightly different preparation and added toppings, it becomes focaccia bread.